3rd generation autoflowering variety. It is a hybrid cross between a selected strain of automatic White Widow from Sweet Seeds´ R&D Department and a selected strain of SWS24 (S.A.D. Sweet Afgani Delicious Auto®). 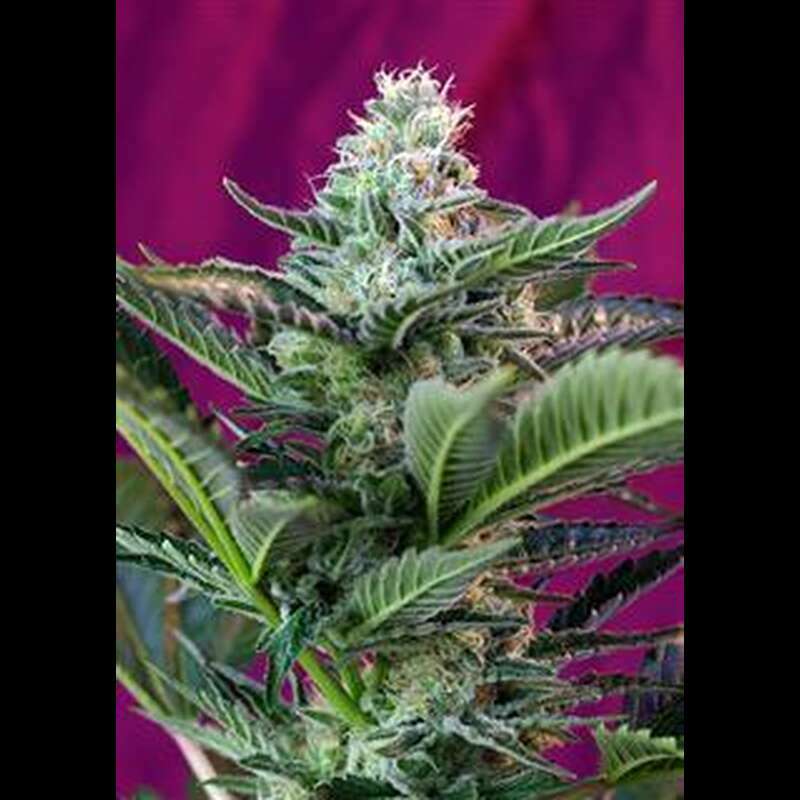 This autoflowering strain exhibits great hybrid vigour, is easy to grow, and produces thick buds covered with aromatic resin which has a potent, long lasting effect.